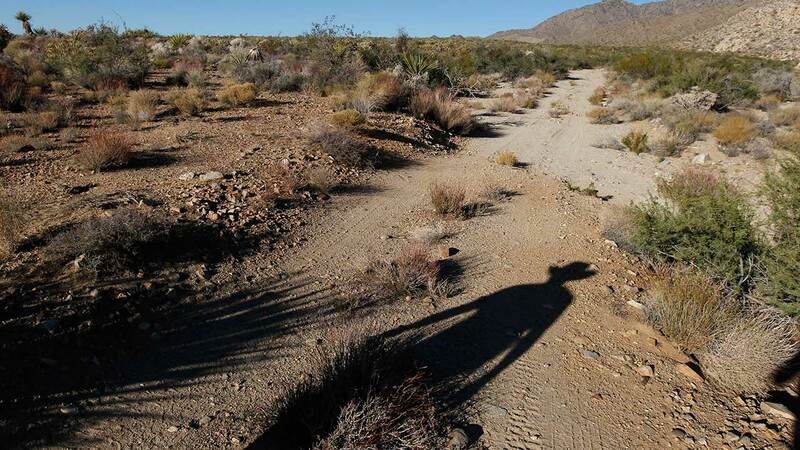 LOS ANGELES (KABC) -- The Trump administration is reversing an Obama-era policy that will allow a private company to pump water from under the Mojave Desert and sell it to Southern California. Cadiz Inc. wanted to build a 43-mile pipeline from its private Mojave Desert wells to the Colorado River Aqueduct. Under Former President Barack Obama, the U.S. Bureau of Land Management wouldn't allow the pipeline without a costly environmental review. Under Trump, that decision has been reversed. In a March 29 memo, the BLM revoked two previous instruction memos that provided policy guidance and underpinned that decision, effectively opening the way for a reversal. The new policy also removes a future decision from the BLM's field office in California - which made the 2015 ruling - and puts it in the hands of the agency's Washington, D.C., office. Critics, including Sen. Dianne Feinstein contend the pumping will dry up springs that desert wildlife and plants need to survive - especially in the Mojave National Preserve and the new Mojave Trails National Preserve. The company says Feinstein is relying on outdated information. The project "will safely and sustainably create new water for 400,000 people, has broad bipartisan community support, will generate 5,900 new jobs, and will drive nearly $1 billion in economic growth," Cadiz CEO Scott Slater said in a statement. Cadiz was one of only a handful of California projects that made its way onto the Trump administration priority infrastructure list. It has garnered support from local government and in Congress. The project still needs approval from the Metropolitan Water District to use the Colorado River Aqueduct to move the water into Southern California.